The Ministry of Foreign Affairs yesterday pledged to continue talking to the EU to push for a bilateral investment agreement (BIA), saying that it would be a natural continuation of the two sides’ trade partnership. Responding to media inquiries at a news conference in Taipei regarding progress on an agreement between Taiwan and the EU, Department of European Affairs Deputy Head Chen Hsin-hsin (陳欣新) said that the ministry has tried to garner support from European lawmakers and academics friendly to Taiwan in the hope of starting the negotiation process as soon as possible. “Both Taiwan and the EU attach great importance to our bilateral trade and hope to boost this trading partnership,” Chen said, adding that the inking of a BIA would be a natural result of that partnership and that both sides have laid down a solid foundation for an agreement. Nevertheless, Taiwan and the EU have been in regular contact about a BIA and the government has made efforts to show the EU that signing a pact would be mutually beneficial, Chen said. Most EU countries are supportive of an agreement with Taiwan, she said, adding that the ministry is “cautiously optimistic” about the matter. There have been concerns that the prospects of an agreement have deteriorated after the government in late August executed a death-row inmate after a 27-month hiatus. As to whether Taiwan and the EU have identified new areas for cooperation following Brussels’ launch of an EU-Asia Connectivity Strategy in September, Chen said that the sides have been talking about possibilities for cooperation. 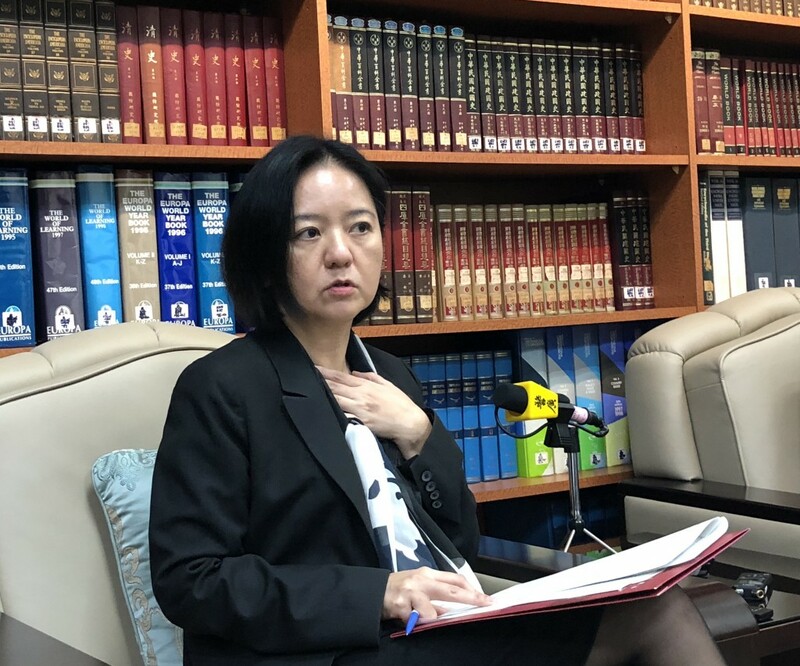 The government hopes that the EU strategy could connect with President Tsai Ing-wen’s (蔡英文) New Southbound Policy, she said. In other news, the 14th Taiwan European Film Festival is to open today and run through January. Free screenings are planned of 17 movies from as many European countries at more than 30 colleges, cultural centers and art venues across Taiwan, Chen said. Since the festival was launched in 2005, it has attracted more than 140,000 people and has successfully shared Europe’s cultural diversity, art and languages with Taiwanese audiences, she said.